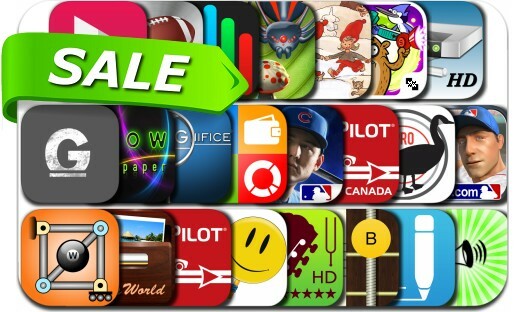 This app deal alert includes CoPilot Premium USA & Canada, R.B.I. Baseball 15, Bass Sight Reading Trainer, pFinance, touchAble,Ghost Toasters, Boximize, R.B.I. Baseball 14, Net Master, Magnificent, CoPilot Premium USA and many others.